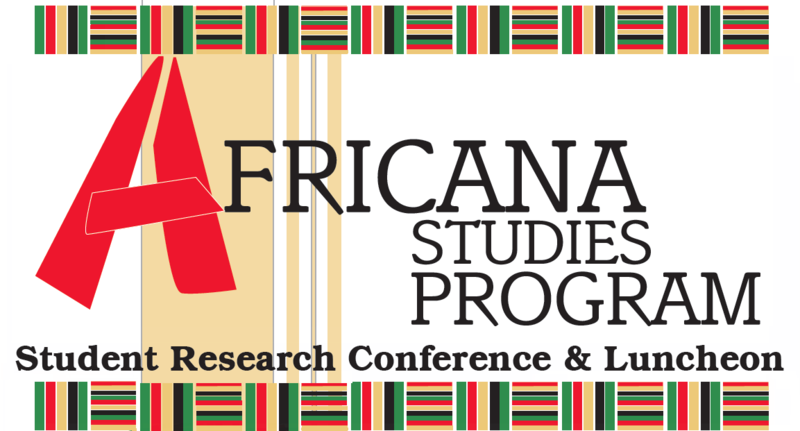 The Student Research Conference is an annual scholarly event organized by the Africana Studies Program of Bowling Green State University. This conference offers students a chance to write, present, and discuss their scholarship in African and African Diaspora studies. BGSU graduate and undergraduate students submit research papers addressing related themes while, Africana Studies faculty review submitted essays and select the best for inclusion in the day-long colloquium. Students in all disciplines are encouraged to participate!